The Vide, Aude, Tace Ring, in platinum. 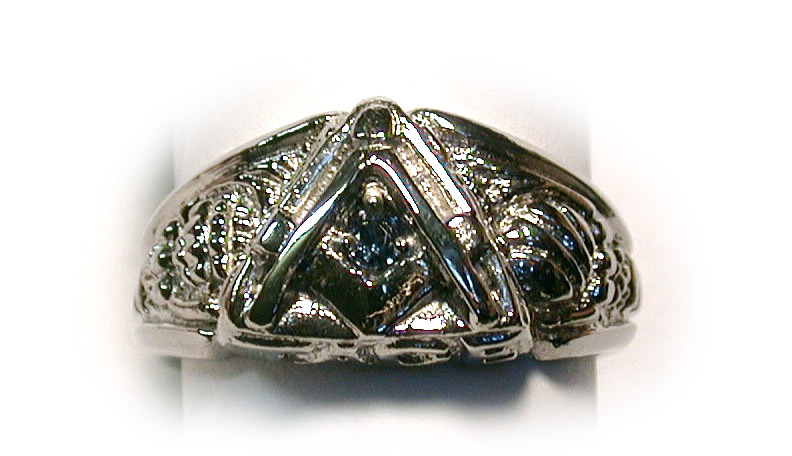 Platinum is a metal that has been used for jewelry for years, but is quite popular in the 21st century. 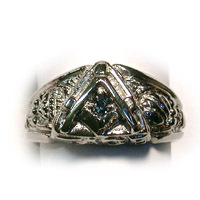 It is a cool grey metal, extremely dense, making for a heavy ring of about 27 grams. Our Platinum rings are cast in our own studio, using our own spin caster and proprietary processes. 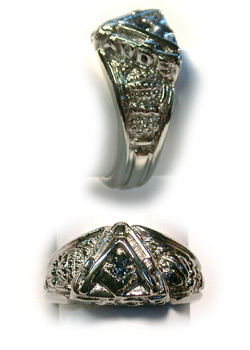 Each ring is created to order with a delivery time of about one month. Also available as Past Masters version. select available options.